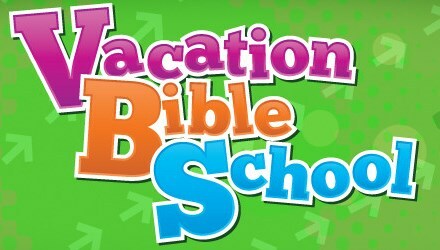 Sunrise Baptist Church Vacation Bible School begins Monday, June 18, 2018 at 6-8 pm. There will be classes and crafts for everyone. Please come out, bring your children and all family members. Classes will end on Thursday, June 22. It will be an exciting week!